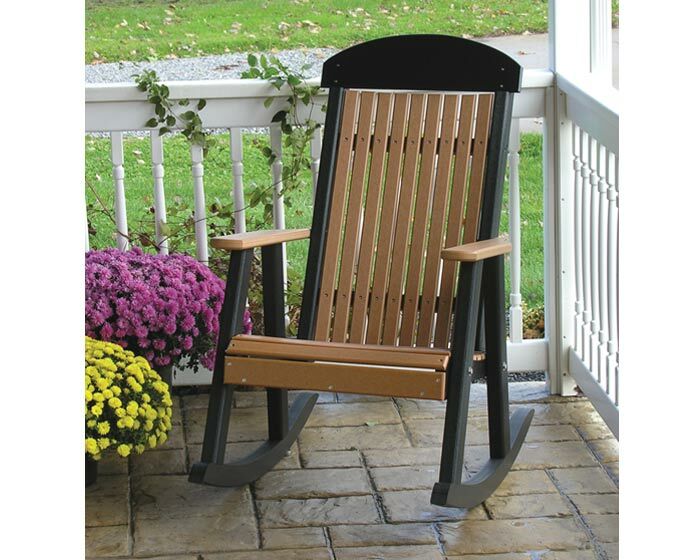 Our LuxCraft Poly Rocking Chair is the perfect choice for quality porch furniture that comes in a fantastic range of colors! 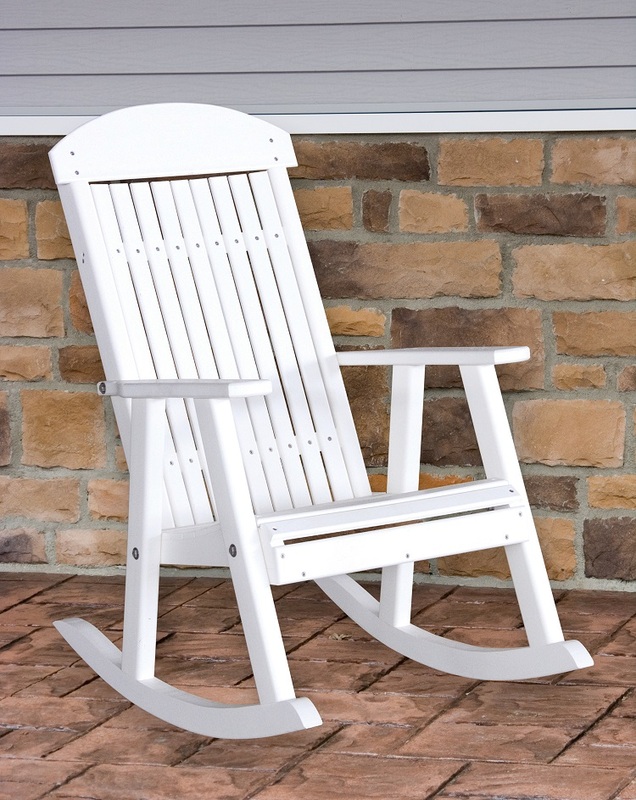 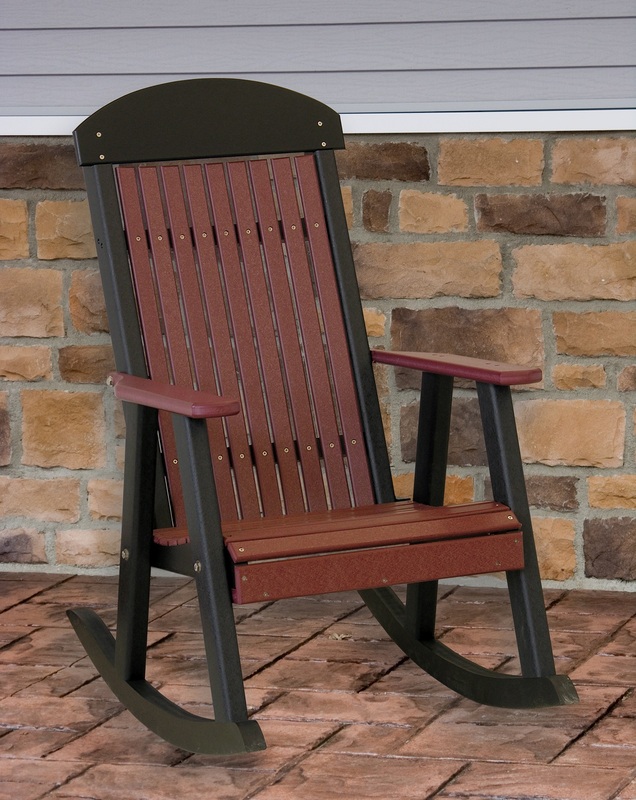 Our LuxCraft Poly Rocking Chair is the perfect choice for quality porch furniture that comes in a fantastic range of colors. 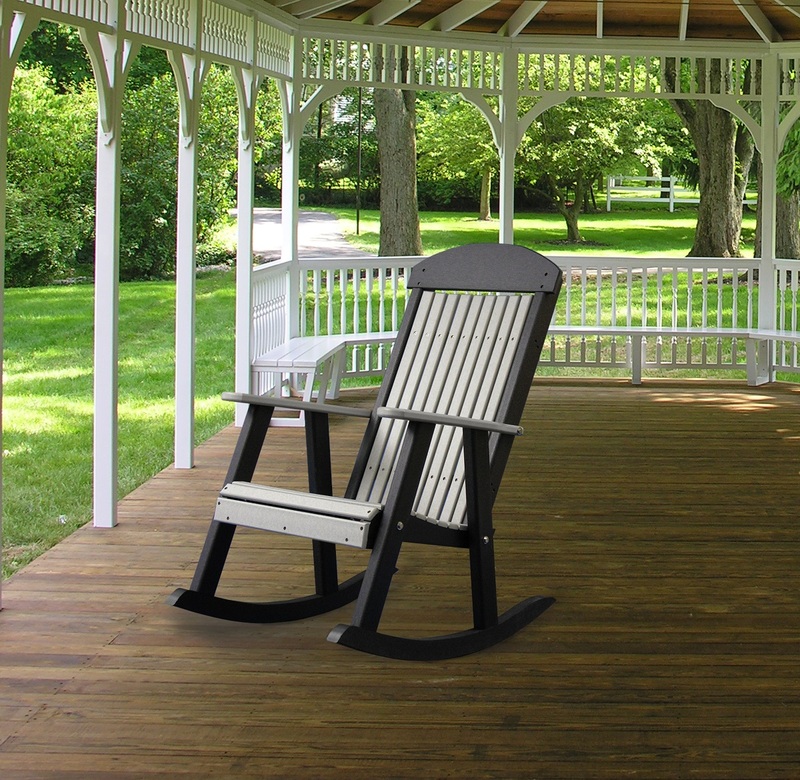 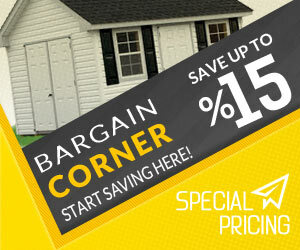 Make your garden or patio entertaining area an extension of your home with products that are hand crafted and boast two incredible features: they are Eco friendly to minimize damage to the environment, and they are absolutely maintenance free for LIFE.